7-Eleven wanted to increase customer loyalty and engagement with a modernized rewards program. All in a brand new, seamless system. T3 created a new 7Rewards backend system across the entire 7-Eleven digital ecosystem, including new apps we built, and set them up for longterm success with a future-proof approach. We applied our modern loyalty philosophy to 7Rewards so the customer comes first and the client beats the competition. We also connected experiences for customers and 7-Eleven with a cross-platform solution that rewarded everyone involved. Tons of companies have loyalty programs. And those that don’t have them yet sure have them on their to-do lists. But far too often the program is seen as the end goal—one more box to check off. So what does that get them? They finally get to cross “rewards program” off the list...but not much else. We don’t see loyalty programs as a goal in and of themselves, but as means to an end of creating more value for the customer and the company. The solution places the customer at the center and allows them to earn and burn points the way they want—on anything. We respond directly to the Digital Hedonist—the tech-savvy people that want what they want, when they want it. And with the overall convenience category facing the challenges of changing consumer tastes and the rise of QST, we knew it was a critical time for 7-Eleven. Promotional messaging on 7-Eleven.com announced the new 7Rewards. WE ATTACK LOYALTY PROGRAMS FROM A DIFFERENT ANGLE. 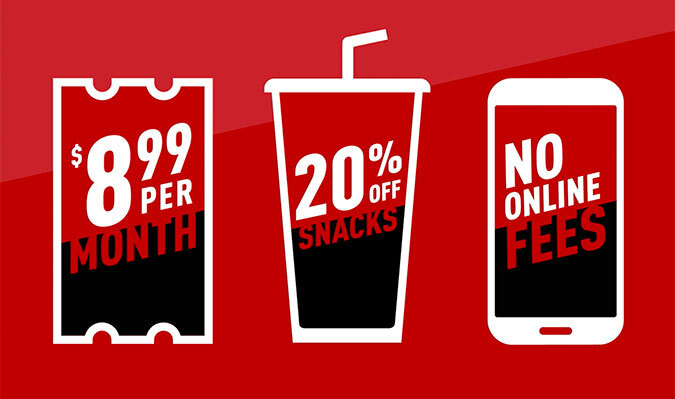 To help 7-Eleven grow its core customer base, we undertook a refresh of the popular convenience store’s loyalty program. Previously 7Rewards worked like a digital punch card, just for drinks. Customers would scan their app six times when purchasing a 7-Eleven branded cup and get their seventh drink free. It was a popular program, but we believe things can always be better. To modernize the rewards program, 7-Eleven launched 7Rewards Points, which allows customers to earn points on almost all transactions. By expanding beyond the cup, 7-Eleven hoped to increase trip frequency and customer loyalty as more purchases led to faster point accumulations. 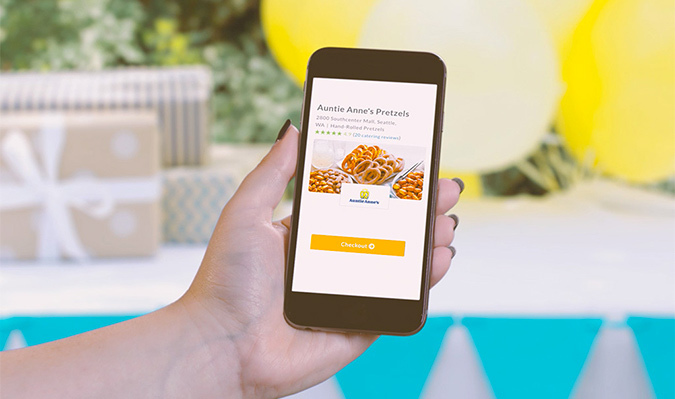 In addition to adding points to 7Rewards, 7-Eleven sought to improve their customer engagement through new types of coupons, promotions and CRM offers—so we built all of them right into the new app. The app gives users a snapshot of their status, instant feedback in real-time, and promotions tailored to their location, history, and time of day. The app gives users a snapshot of their status, instant feedback in real-time, and promotions tailored to their location, history and time of day. Our challenge was to bring the new system to life. We built a strong base with backend systems that provide RESTful data for Android, iOS, US Web and Canadian Web. From creating APIs to building Android and iOS versions of the program—first in Canada and then in the United States—it was no small undertaking. After launch T3’s responsibilities include UX and design improvements, working to craft a cross-platform testing strategy, adding new features and of course ensuring overall product success. Our test-driven development approach helps make sure things work right—right from the start and into the future. We connected experiences for both the customer and the client. We built our program so customers can register, earn and redeem from any device, anywhere. Our custom API powers the data for the app and websites, enabling users to stay connected across multiple devices, and giving 7-Eleven complete control of the content without having to make app updates. Plus, they can measure user activity across multiple regions, device types and operating systems to make adjustments based on real data. Customers can always access their 7Rewards account—no matter their operating system or device. OUR CHALLENGE WAS TO BRING THE NEW SYSTEM TO LIFE. Through our modern loyalty approach, we created a program tailored to customers. Now, they can redeem rewards at various tiered levels. And not only can they register quickly from the app, but they can do so via Facebook and add loyalty cards to their account using their phone’s camera. We tap into meaningful data to continually improve the app and the program. With a test-and-learn strategy in place, we can quickly improve customer experiences within the app and lift engagement with customized promotional content. Our location and time-based offers can improve conversion rates. We keep users informed they way they want—in their app or via Facebook Messenger. We’re proud of the way it all came together. We helped 7-Eleven elevate their loyalty program in an efficient, highly scalable way. But we’re not done yet. Now we’re focused on personalization and heavy integration of CRM. We’ve configured our analytics to help us make smart decisions, now and far into the future. 7Rewards is already great. And it will continually become something greater.